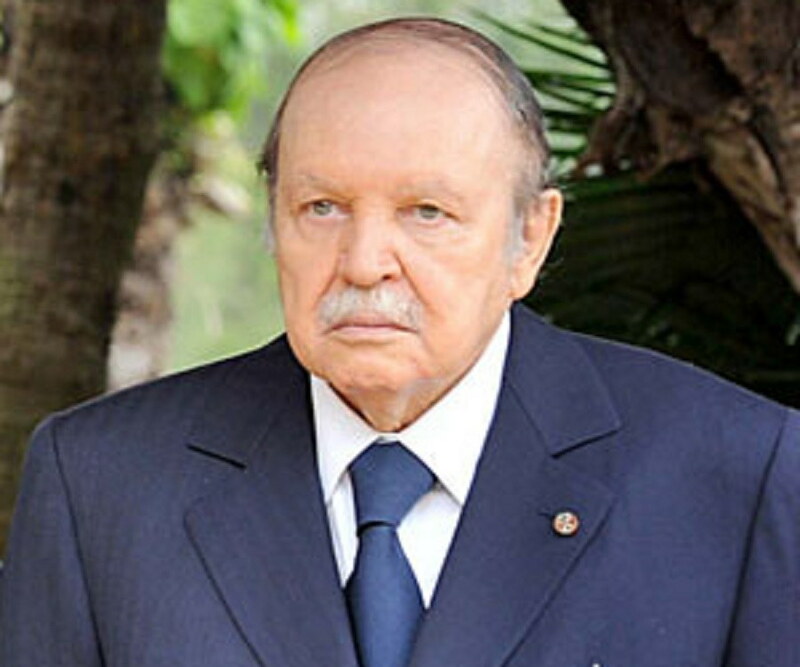 Abdelaziz Bouteflika is the longest serving President of Algeria. 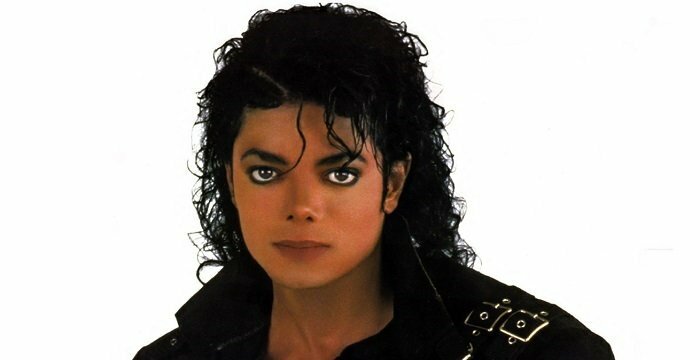 This biography profiles his childhood, life, political career, activities & timeline. Abdelaziz Bouteflika is the fifth President of Algeria. 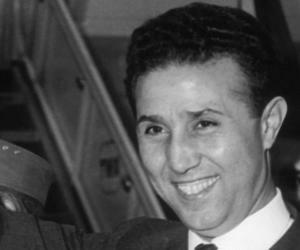 After Algeria became independent, he joined the then President, Ahmed Ben Bella’s cabinet as Minister for Youth and Sport, and was subsequently appointed as Minister for Foreign Affairs. He did not fall out of favor when Bella was replaced in a military coup by Houari Boumédienne. Accused of corruption charges, he went into a long self-imposed exile. The charges against him were dropped, and he returned to Algeria. 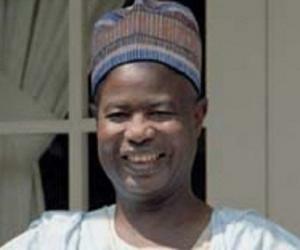 He won three consecutive presidential elections. He tried genuinely to resolve the civil war raging in the country, but the Islamic fundamentalist group GSPC remains recalcitrant. He also tried to address development issues with his five year plans. They were aimed at creating new jobs, and also putting the necessary infrastructure at place. Regarding his foreign policy, he ended Algeria’s isolation. While he tried to improve Algeria’s relations with the Western powers, he was assertive on matters that were crucial to his country’s defense interests. After becoming the president for a third straight term, he brought amendments which allowed presidents to stand in elections any number of times. Abdelaziz Bouteflika was born to Ahmed Bouteflika and Mansouria Ghezlaoui. His siblings include three half-sisters (Fatima, Yamina, and Aicha), four brothers (Abdelghani, Mustapha, Abderahim and Said), and a sister (Latifa). Bouteflika grew up in Oujda, a Moroccan city, and went to three schools there: "Sidi Ziane", "El Hoceinia" and the "Abdel Moumen" High-school. He also studied at Kadiri Zaoui, an Islamic religious school, there. In 1956, Bouteflika joined the Army of National Liberation which was the military limb of the National liberation Front party. He received military training at the "Ecole des Cadres" in Dar El Kebdani, Morocco. Between 1957 and 1958, as controller of the Wilaya V, he was responsible for reporting the situation at the Moroccan border and in west Algeria. He was later appointed administrative secretary of Houari Boumedienne. In 1962, when Algeria became independent, as an influential member of Oujda group, he united with Boumedienne and the border groups, to support Ahmed Ben Bella against the Provisional Government of the Algerian Republic. He became a member of the Constituent Assembly, and subsequently, Minister for Youth and Sport in the Ahmed Ben Bella government. Iin1963, he was appointed as Minister for Foreign Affairs. He supported Houari Boumedienne’s military coup which successfully removed Ben Bella. 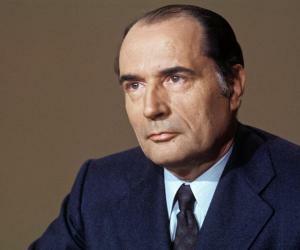 He continued to be the Foreign Affairs Minister, until Boumedienne’s death in 1978. In 1981, charged with embezzling $60 million by the Court of Financial Auditors, he claimed that he took the money for a new building for his ministry, and went into exile. He reimbursed only 12,212,875.81 dinars, and was granted official pardon by the president Chadli Bendjedid. Returning to Algeria, the army welcomed him to the Central Committee of the National Liberation Front (FLN) in 1989. In 1999, he was elected President with 74% of the votes, and a subsequent referendum endorsed his policies to restore peace in Algeria, especially those involving amnesties for Islamist guerrillas. 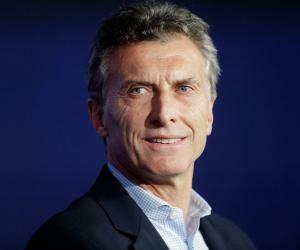 Following his re-election in 2004, he held a referendum on his "Charter for Peace and National Reconciliation", inspired by the Sant'Egidio Platform" document to put an end to twelve years of civil war. The charter was opposed by the chief insurgent group, the GSPC, which was accepted as a subdivision of al-Qaida, and renamed, ‘al-Qaida in the Islamic Maghreb’, and still organizes attacks on major Algerian cities. During his second term, The Complementary Plan for Economic Growth Support (PCSC) was drawn up. It aims to create 2 million jobs, develop infrastructure projects, and reduce external debt to $12 million. He decided to sell 1300 public sector companies, and has already completed the privatization of 150 of them – they fall primarily in the construction material, cement, chemical industries, tourism, and food processing fields. The foreign policy during his second term continued to focus on improving relations with Third World countries. He became the president of the Arab League in 2004, but relations with Morocco deteriorated. In 2008, the Algerian Constitution was amended, which enhanced the powers vested in the president, who could stand for re-election any number of times. The amendment was criticized as being tailored to suit Bouteflika. In the 2009 presidential elections, he stood as an independent candidate, and won by an incredible margin, with 90.24% voting in his favor. Many opposition parties, however, had refused to participate in the elections. In 2013, in a cabinet reshuffle, he replaced the key interior, foreign, and justice ministers with allies who had proved their loyalty while he was in Paris recovering from a stroke. On 18 April 2014, he was re-elected as President for the fourth time with 81% of the vote. Many opposition parties had boycotted the election, making allegations of fraud. 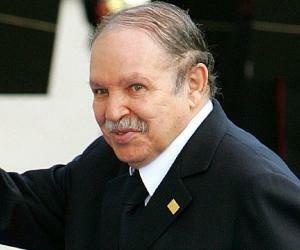 President Bouteflika got a five-year economic plan underway in 2000, called the Support Plan for Economic Recovery. It produced satisfactory results, as the economy grew 5% annually, complemented by fiscal reforms. Ending Algeria’s policy of isolation, he presided over the African Union, facilitated the Algiers Peace Treaty between Eritrea and Ethiopia, and hosted President Chirac of France in 2003. In 1990, he married Amal Triki, the daughter of Yahia Triki, a diplomat. She keeps a low profile and has never appeared alongside her husband. The couple is childless. 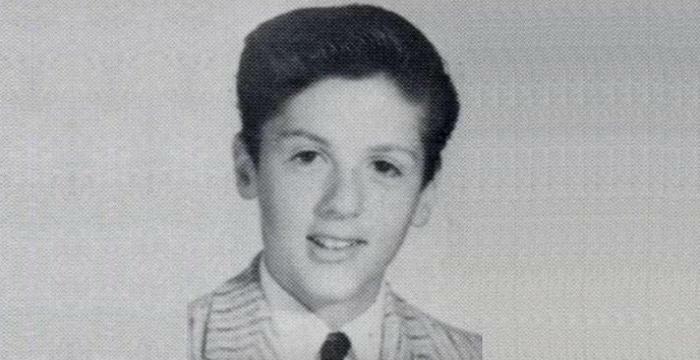 His non- appearance in public for a long time was the subject matter of a spoof version of Belgian singer Stromae's hit single, ‘Papaoutai’(Papa, where are you?). According to this Algerian President, “A dialogue among civilizations can be seen as a dialogue between the individual and the universal”.